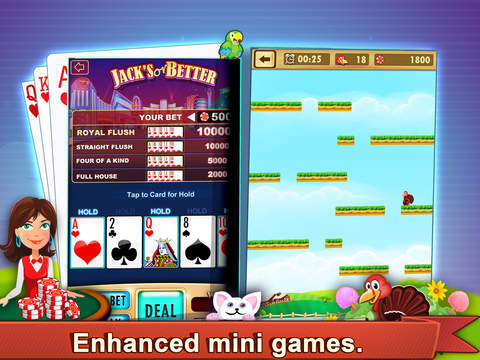 – 6 EXCITING CASINO GAMES – Super Spinner, Lucky’s Pot of Gold, Video Poker, Scratch Card, Turkey Smash and Super Derby. ‘Play for Fun’ OR ‘Play with Coins’! 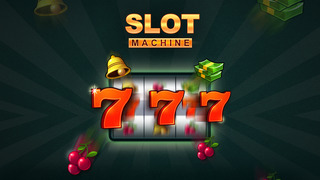 – Slots Loyalty Program With Pocket Change – Earn free real rewards just for playing each day! Amazing gifts available from brands like Nike, Beats By Dre, Amazon, and Sony! Check out the ‘Rewards’ section under ‘Get Xtras’. – ‘GET XTRAS’ BONUS (Super Sunday, 3 In A Row, 500 Spins). 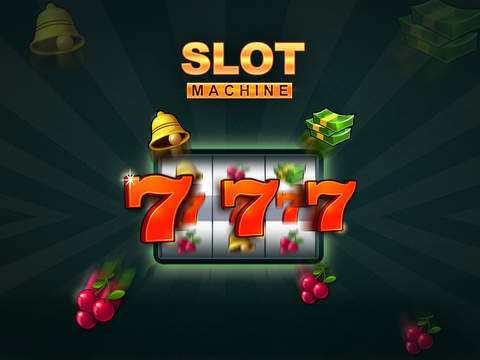 Upgrade to Slot Machine+ for upto $25,000 every week! 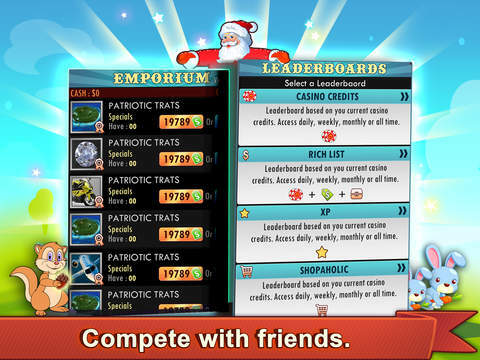 #1 Loved the world over – the undisputed Top Slots game in the world for more than 3 years! 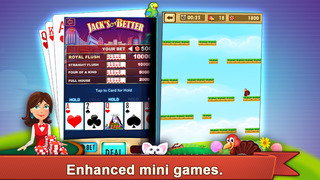 > SUPER DERBY & VIDEO POKER MINI GAMES – Trigger 3 Mini Game icons to start playing your favorite card or racing game. 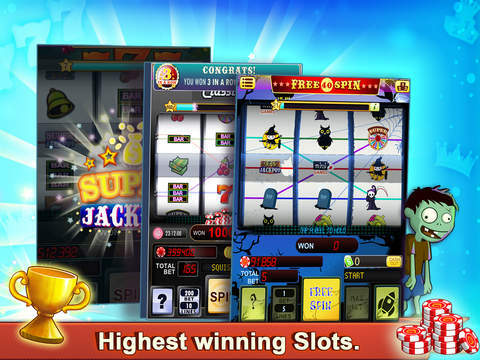 > SUPER JACKPOT – Get Free credits every 60 seconds! Play Longer, Win More! 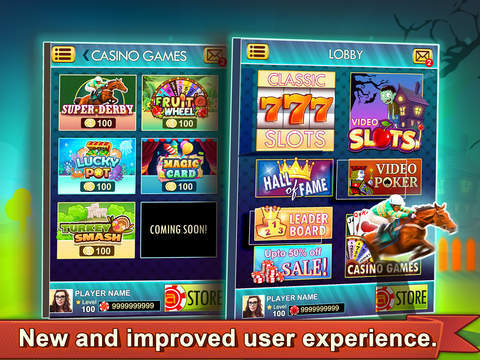 > Multiple exciting skins – Vegas, Aqua, Holiday – All Unlocked FREE! GET READY TO WAGER ALL YOU’VE GOT! Hope you continue to play and enjoy the game and keep sharing your feedback. We’re listening to you!